Over 60 years of Steel Fabrication & Sheet Metal Engineering. Specialists in Stainless Steel & Aluminium Welding. 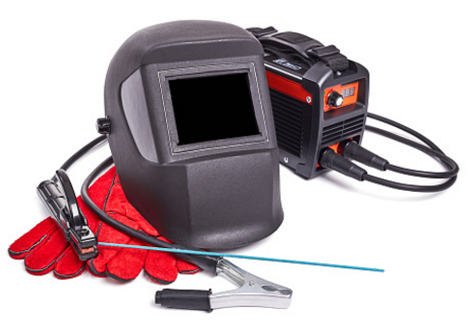 If you’re looking for welding and fabrication services in South Wales, then Printmet is the ideal choice for a wide variety of projects, no matter how large or small your request may be. Using our specialist knowledge and decades of experience in the steel fabrication and engineering industry, we will design and create an expertly-crafted solution that meets all of your needs, both functionally and aesthetically. Whether it’s a repair project, a large industrial operation, or a domestic installation, we approach each commission with care and a thorough attention to detail, in order to deliver a high-quality finish every time. Do you have a project that you would like to discuss with our design team? Get in touch with your request today, by calling us on 01446 737 417, or emailing info@printmet.co.uk.